The former police chief and politician who once compared legalizing weed to legalizing murder is defending his decision to open a company connects patients with medical marijuana. The former Toronto police chief and politician who once compared legalizing weed to legalizing murder is defending his decision to open a company connecting patients with medical marijuana. Julian Fantino, a former Ontario Provincial Police commissioner and Conservative veterans affairs minister, cut the ribbon for his new business Tuesday with his partner, former RCMP deputy commissioner Raf Souccar. Aleafia Total Health Network bills itself as a company that will connect patients to the "most effective product" for them and will work with universities and producers to research medical applications of the drug. Fantino, a longtime opponent of marijuana legalization, told the Toronto Sun in 2004 that legalization would not cut down on crime, adding: "I guess we can legalize murder too and then we won't have a murder case. We can't go that way." As It Happens host Carol Off spoke with Fantino about how he squares his new business and with his past activities. Here is part of that conversation. Mr. Fantino, I'll ask you a blunt question: Have you tried marijuana? Why do you think that it's OK? I suppose that I can rely very heavily on not only the experts ... but more compelling than that has been the stories of real-life experiences by people who have been suffering multiple different ailments and who have been helped greatly by medically ordered cannabis. And this was when you were minister of veteran affairs? It did happen at that time when I was lobbied by various veterans groups to transition veterans from opioids,after which were being, I guess, quite easily prescribed ... and how much better the response was when they went onto medical cannabis. And yet you said in 2015, "I am completely opposed to legalization of marijuana." I was addressing a different era at that time. That was less than two years ago. What was the different era then? Now it's being made a legal item and so therefore there's no point in me arguing the issue. What I do think is important, though, is that if and when it becomes a legal commodity, that the concerns expressed by the Canadian Association of Chiefs of Police, the medical profession and others to ensure that there be proper education. You also said fewer than two years ago ... "This is simply wrong," and this is a quote, "puts the health and safety of our children and communities at risk." You have to separate out the whole issue of legalization from what I'm involved in right now. I'm involved in the medical aspect that helps people greatly through the dispensing of medically prescribed marijuana cannabis. People suffering from chronic pain, people suffering from post-traumatic stress disorder, sleep deprivation, the post events form cancer treatment — these are the things we're involved with right now. We'll wait and see how the rest of it shakes out. But this isn't volunteer work you're doing. This is a company that you will make money from. So how will you capitalize on the legalization of marijuana? We're not looking to capitalize on anything right now. We're dealing with the medical aspect of cannabis. I've mentioned that a number of times. Not at all. What I did in law enforcement, I ascribed and I followed my oath of office, the laws of the land, my duty and responsibility, I did it faithfully and accountably. You're making a huge mistake if you believe that I put everyone in jail that I came across that had marijuana. I gave all kinds of people all kinds of breaks. So we're talking about a different issue. We're talking about me today, as a responsible, educated, informed citizen who's had the experience of knowing the benefits of medical cannabis for people who are suffering from ailments that are normally not well cared for by plying them with opiates. And yet you were part of a government that passed a law that put mandatory minimum sentences on people for having as few as six plants. People went to jail, went to prison with six-month sentences the courts had to give them, because of a law you passed even as you knew, according to what you've told us, that this was something of benefit to vets. I can tell you right now that we're talking about medical cannabis. If someone was growing plants for medical reasons when you passed Bill C-10, they would go to jail as well. ... Is that not true, Mr. Fantino? All I can tell you is that what we did was to help veterans and now we're helping others who are benefitting greatly from the medical cannabis availability who are being taken off of opiates. You said you saw that when you were minister of veterans affairs. You knew how much it helped people. 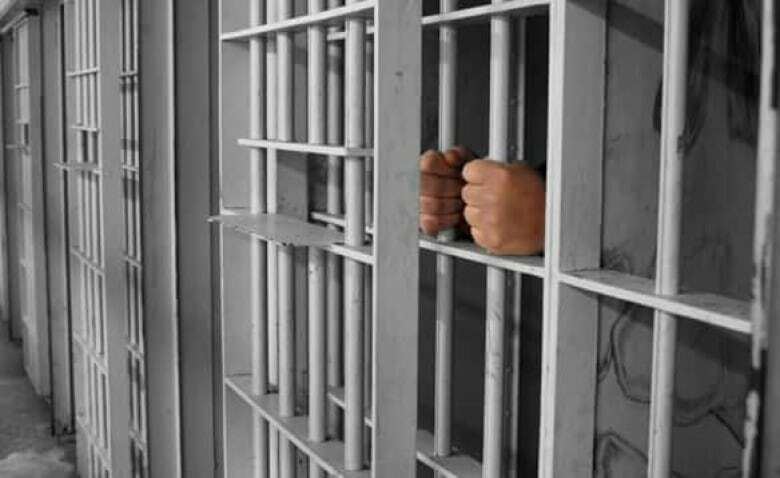 Did you or did you not support the Harper government's law, Bill C-10, that made mandatory minimum sentences for as few as six plants? The war on drugs, the Harper war on drugs — did you support it? There was no Harper war on drugs. I'm afraid I can't answer that question wholly because there were more issues attached to that particular bill. I don't want to have an argument with you about what you understand and what I'm doing. What I'm doing is I'm involved in helping people with my colleagues, who are reputable people. Can I put to you that you've had your change of heart since you saw a business opportunity for yourself? We are involved with very ethical and honourable people, financed totally by family and friends, who believe, as we do, in the benefits of medical cannabis to help people suffering from various ailments and trying to lessen the dependency on opiates, which are a tragedy in this country. But you do expect to make money from this? There's investors who have put their trust in us and we owe them a return if there is a return available. You can frame it anyway you want, but you will never be able to take away my integrity with respect to what I'm doing now and what I've done in the past. With files from CBC News. This has been edited for length and clarity. 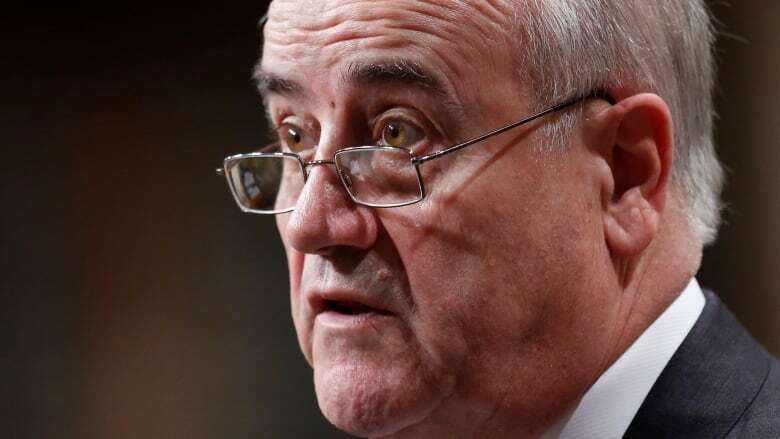 For more, listen to our interview with Julian Fantino.